CLICK HERE for a quick video introduction to True Dungeon! But the adventuring season starts at Origins Game Fair -- and we are excited to be premiering TWO brand new adventures there! Below are the various adventures and events we will be presenting at Origins Game Fair 2019. To see a compact listing of all events and times please CLICK HERE. Groups of ten adventurers must travel through a dark swamp in search of the Temple of Blackthorn -- an ancient apocalyptic death cult. The immersive puzzles and amazing monsters encountered within can only be bested with good teamwork and nerves of steel. 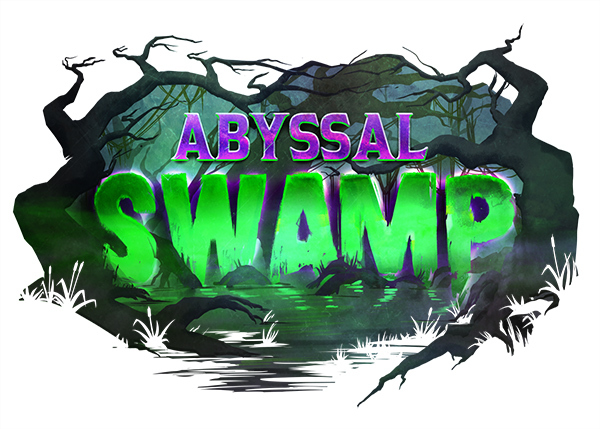 Players will encounter amazing sets, props, NPCs and animatronic monsters while solving group-puzzles and battling fearsome foes. All players receive a free bag of 10 Treasure Tokens ($8 value) to equip their character, at least 3 random draws from our Treasure Generators, and a collectible limited-edition token. Those who survive the adventure gain a special “Survivor” button. The highly-immersive adventure lasts two hours inside a massive darkened exhibit hall. No experience is necessary, and a Non-Lethal setting is available for new players. 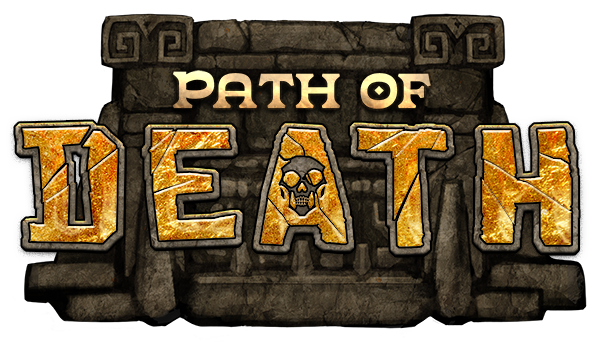 Ten fearless adventurers must cautiously venture into a long-abandoned jungle temple to find a magical gate which grants transport to the Infernal Pit. Only by working together shall they triumph over the perplexing puzzles and menacing monsters that await. 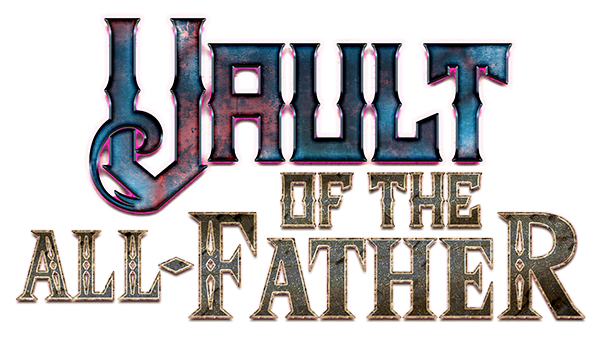 A party of ten players must explore a corrupted temple of Odin to give chase to an evil mind slayer who is bent on a vile scheme. Adventurers must work as a team to overcome the challenging puzzles and horrific monsters within. Two groups of ten players must face the fiercest foe ever to appear in TD history! The AveryGorgon shall devour their souls! 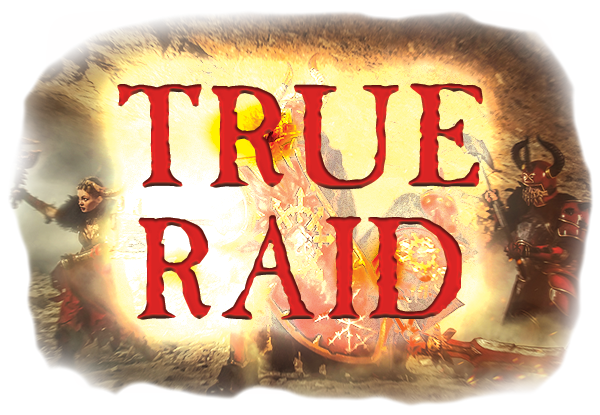 Special rules apply for combat and all players should have optimized builds of Treasure Tokens in order to survive. It is most likely that your character will die a horrible death at the hands of the AveryGorgon, so be warned! Also, I think she's bringing a super-soaker! This is a special adventure for elite members of our Patron group. Due to their tremendous support of the event through generous Treasure Token purchases, we have constructed this adventure that will be DM'ed by Jeff Martin. No XP will be given, but full 2019 Treasure is awarded -- plus a little something extra. Give us a call or drop us an email, we pride ourselves on customer service.